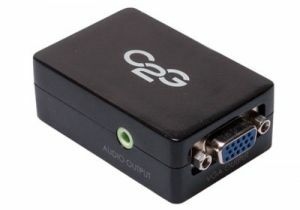 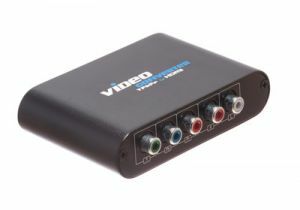 ShowMeCables offers a wide variety of audio and video converters. 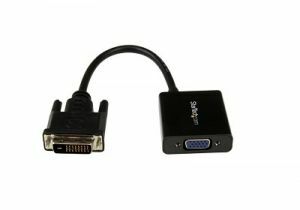 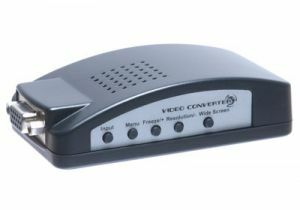 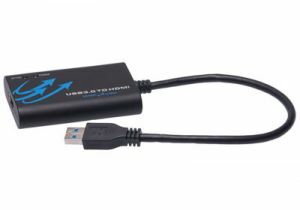 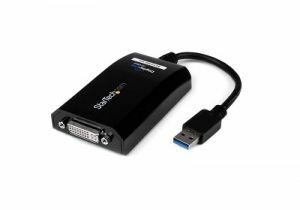 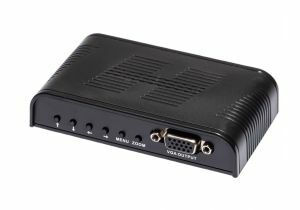 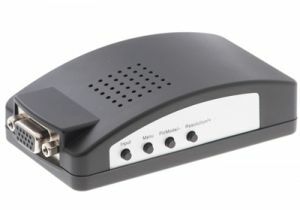 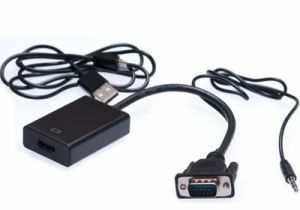 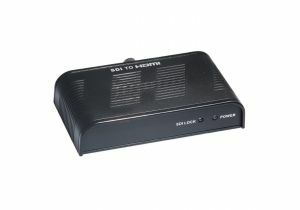 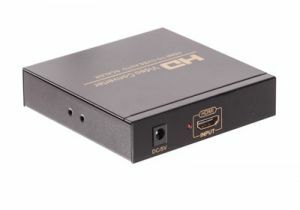 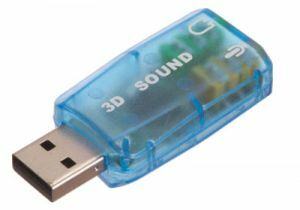 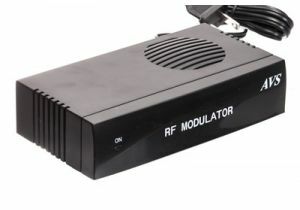 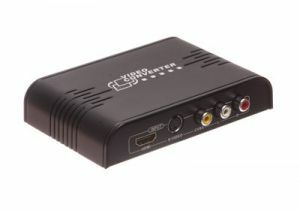 Convert signals from one type of audio/video format to another to connect TVs, computers, Blu-ray players, video game consoles, and other electronics. 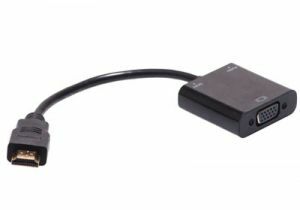 With hundreds on hand, our AV converters are ready to ship today.